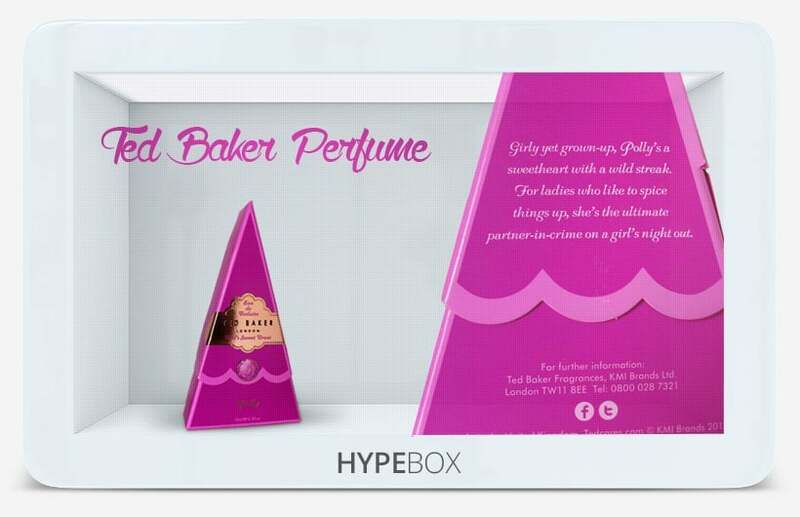 Innovative Product Presentation with Transparent Touchscreen HYPEBOX® Displays in HD / UHD: Amaze Customers, Increase Sales - at Point of Sale & Information. 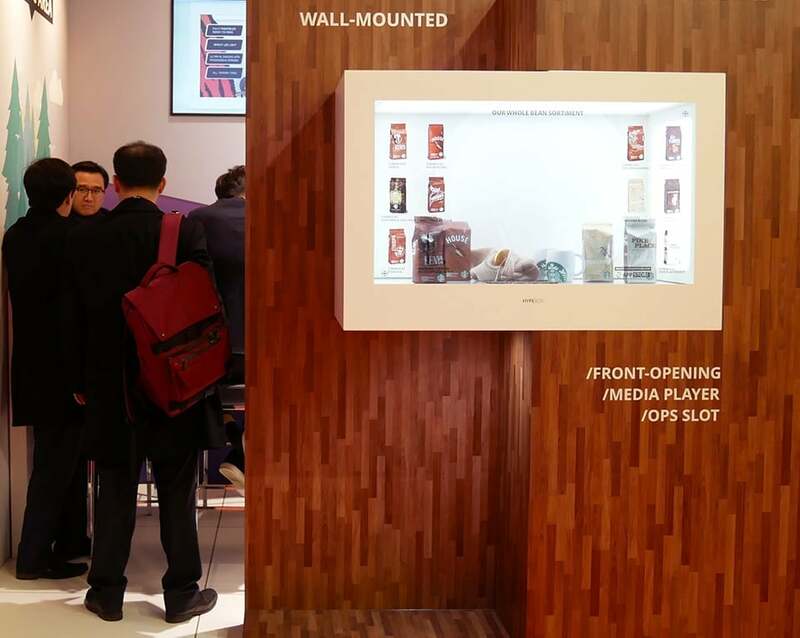 Experience the product presentation of the future today: Present interactive digital information on a virtual layer while the product is simultaneously visible inside the showcase behind the transparent touch screen. 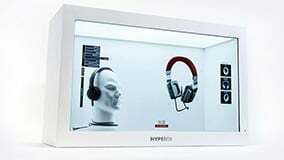 Integrated touch frame with 10 touch points. HD / UHD for bright and crystal clear visualization. High performance multimedia PC (Windows). 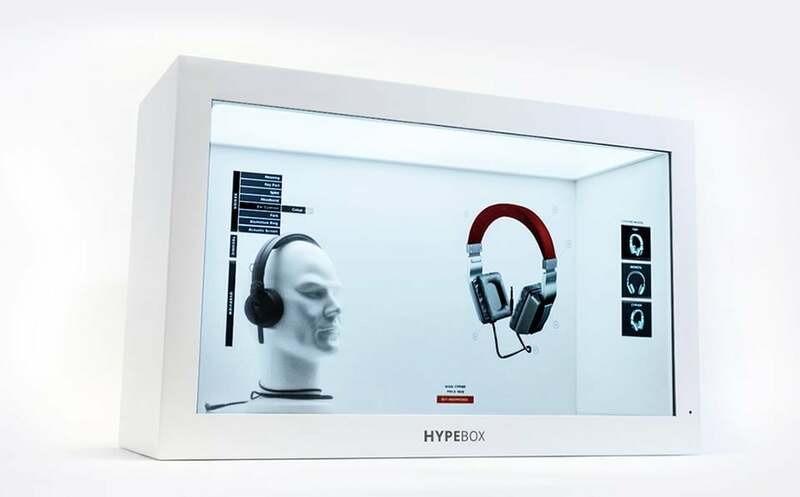 The complete solution from one hand: The HYPEBOX is ready to use instantly and offers a variety of additional configuration options and extensions. Choose your individual color and download customizable apps directly from the integrated AppStore. 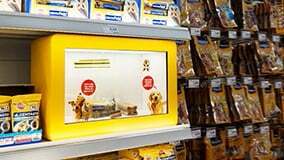 Why transparent multi touch screen displays? 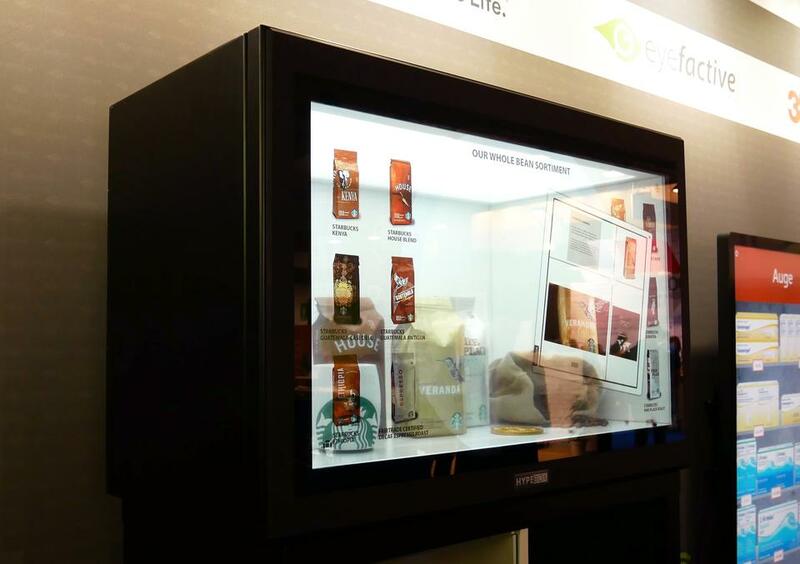 Combine digital information on an interactive display with the real 3D object, which can be placed right behind the touch screen and remains visible to your customers. 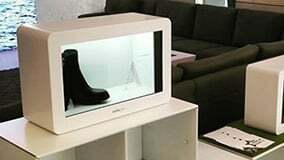 The transparent display becomes a fully fledged interactive touch screen via an integrated IR touch frame. 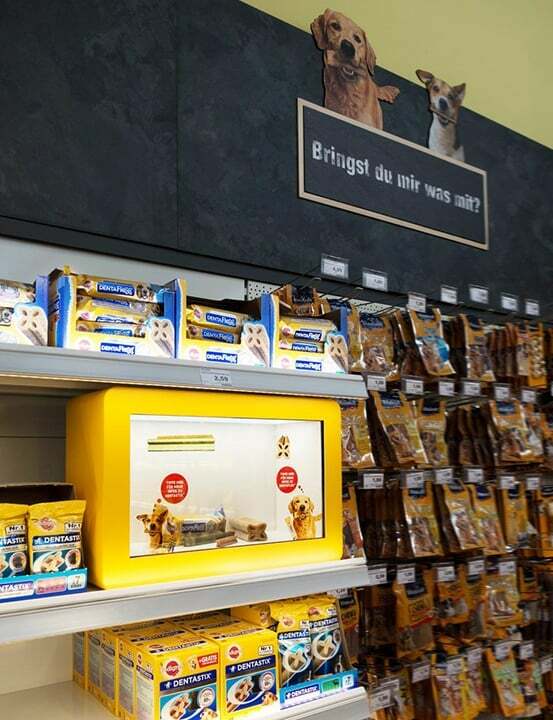 Thus customers can easily inform or even infotain themselves about the product staged behind the transparent touch screen. 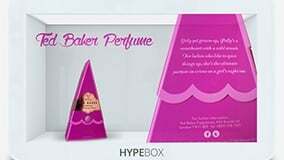 Get started right away: The touch screen content management software AppSuite is preinstalled on your HYPEBOX. New apps and updates can be conveniently downloaded from eyefactive's online AppStore for customizable touch screen software. Choose from different sizes and colors and make use of optional gadgets like company card scanners or QR code readers. If desired we will also develop your specific, individual housing design. 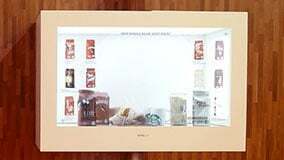 You can buy or rent HYPEBOX transparent touch screens for permanent installations or temporary trade shows.